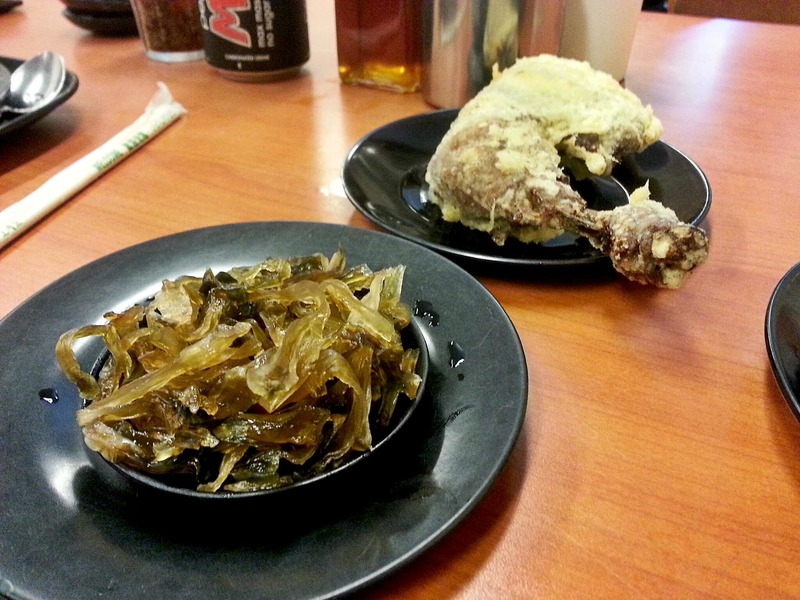 ← Skippy’s Bar and Grill: Ripper Tucker, I Reckon! Been hearing a lot of buzz and drone on food trips, walking tours and whatnot in Binondo, Manila. Like it’s the new tourist hub of Manila, when everyone has had their fill of ramen and tonkatsu – which is kinda funny since Binondo has been there for like, forever. 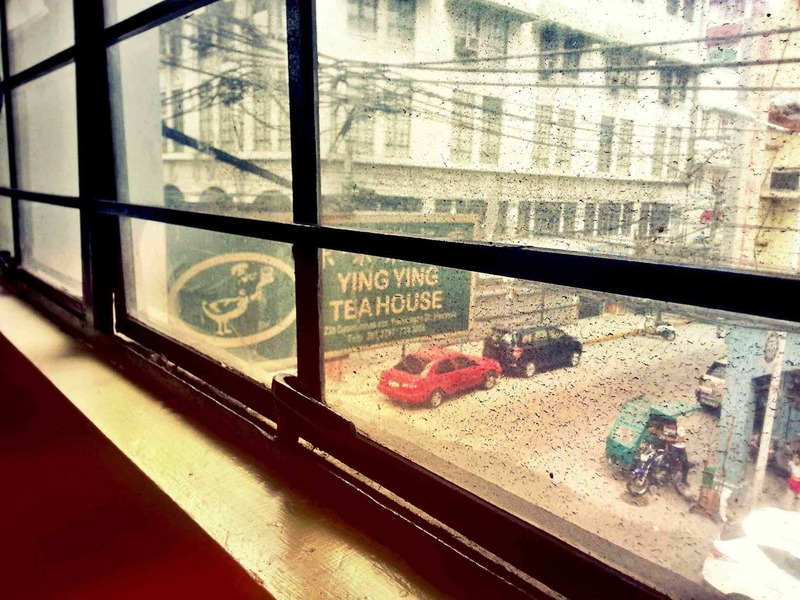 Today though, Binondo remains to be the bustling center for legit Chinese delicacies and products from, where else, China. Of course 168 presents Divisoria merchandise in a mall-friendly fashion, not to mention the construction of Lucky Chinatown for those who just want a basic mall, but Old China is still very much in the air, with the kalesas, structures and of course, the food! While I’m not food tripping addict, I just happened to pass by and eat. No walking tour or immersion whatsoever. Nothing planned, happened to get hungry so eat, pay and get out. Ying Ying Restaurant is a multi-level restaurant that looks ho-hum from the outside, a bit crowded upon entry, and just really bustling with moving people and servers. It’s all right though, so long as you’re seated quickly to avoid headbutting beer bottles or chicken feet. The menu is filled with so many interesting items, you will swear there must be an imminent visit. 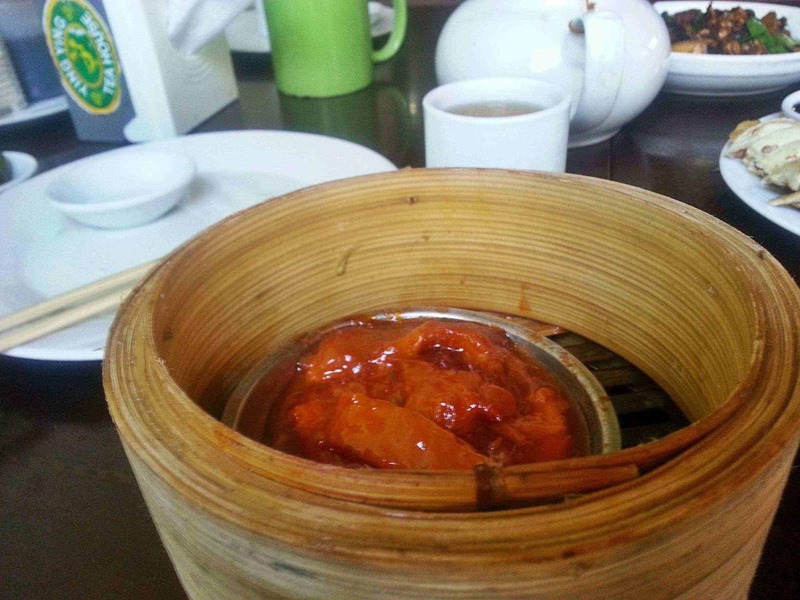 Unfortunately Ying Ying did not have Peking Duck (that day), but there were hordes of other dishes to discover and try, like all sorts of dimsum and single-serve appetizers in those staple saucers. The Hakao was delightfully fresh, while that Vegetable Roll was definitely a mysterious pocket of hodge-podge veggies. 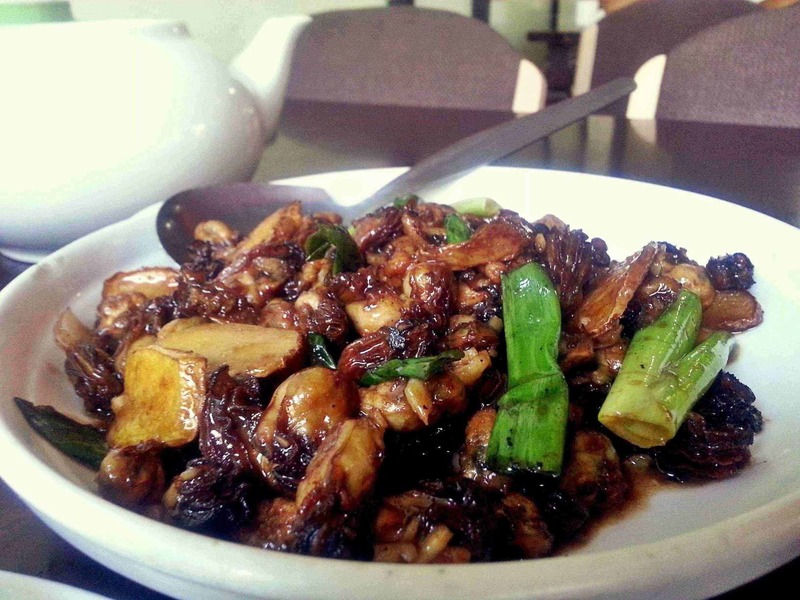 I spied mushrooms and carrots–and since it goes well with the usual calamansi and soy sauce–just great! 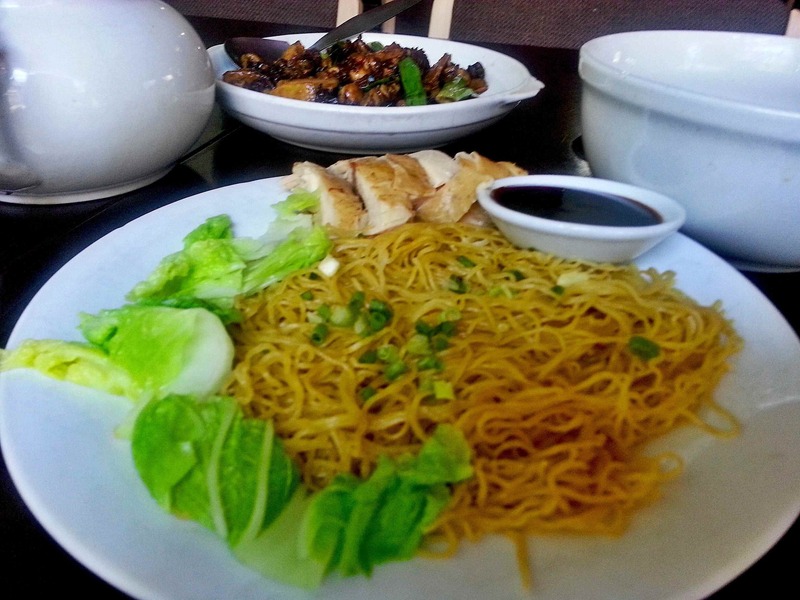 The toasted noodles with chicken looked strange, outside its soupy form, so we enjoyed it al dente, bordering on the pancit side. The sizzling oysters is perfect for a lunch siding, or just pulutan. It was so flavorful, it may have contributed to the taste of my pancit-like toasted noodles turning it into a seafood fest. Mix and match, and yes, end with a cup of tea–or make that two! 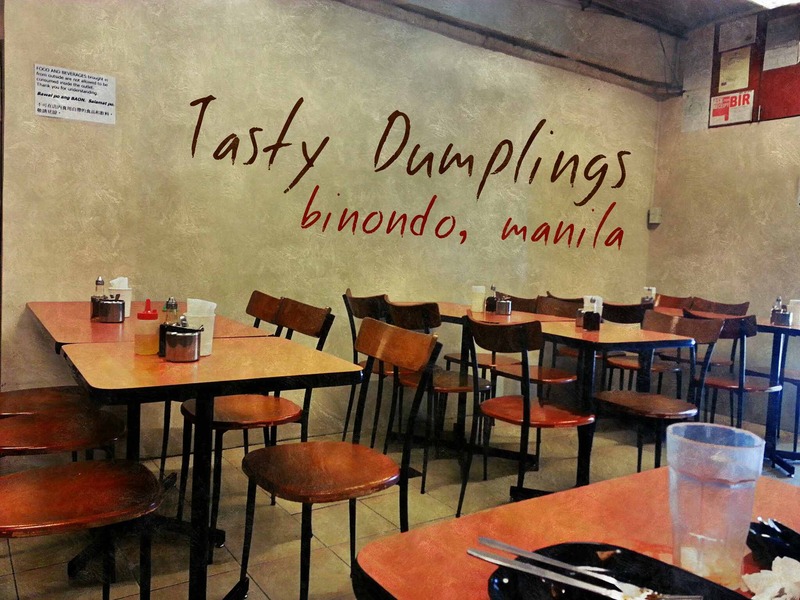 Tasty Dumplings is so close to the Binondo Church, it makes sense to have a tasty snack there after Mass. 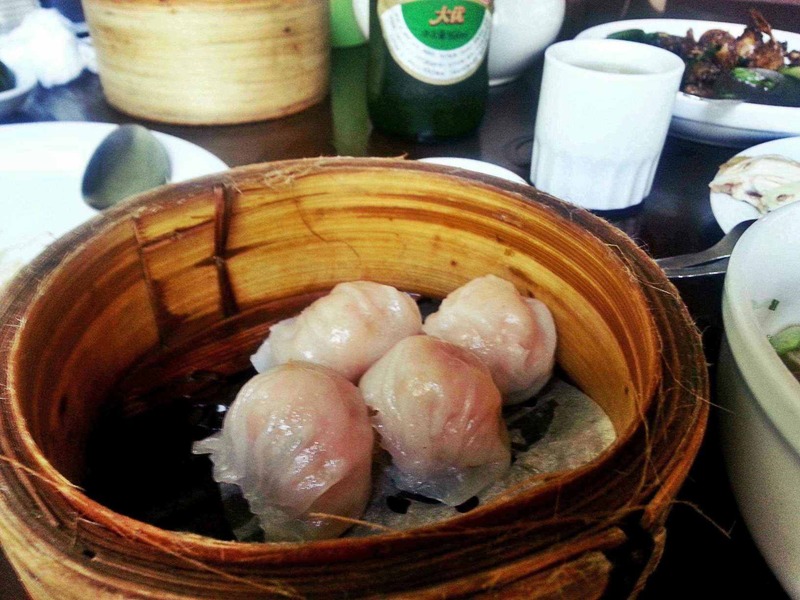 Now that I’ve typed the word “tasty” twice in one sentence, I take it I’m not allowed to use it in the next paragraph or people might think my vocabulary just went down the drain from eating too much dumplings. So this restaurant seems to be known for its breaded pork chop / chicken chop because people seem to order it a lot. It’s the batter, probably like those hoisiny Taiwanese batter that when deep fried, leaves off that awesome crunch. That’s it. And it goes well with rice or noodles, the latter I purposely chose because would you just look at the size of that bowl?! My chicken leg noodle order (seriously, the part was specified in the menu) was really filling and contrary to how it looks like, was far from gagging salty. We had that kuchai (?) 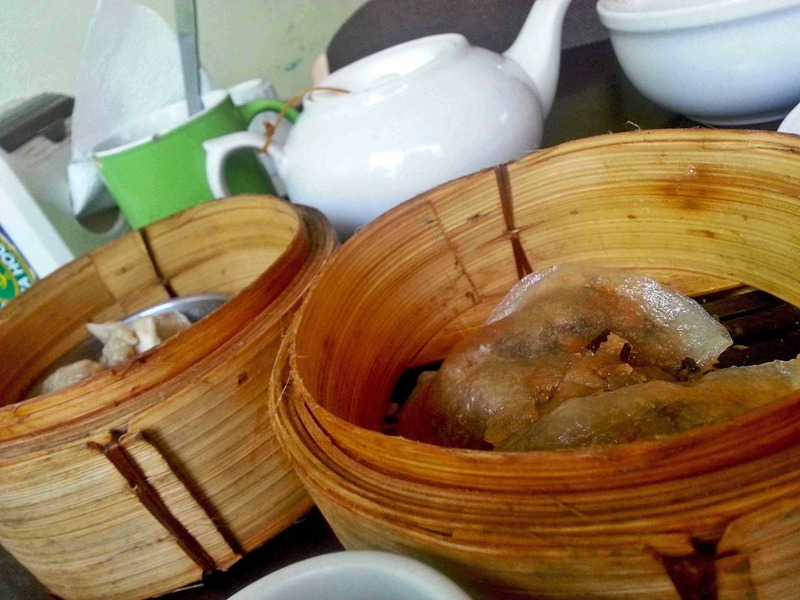 vegetable siding which looks like dilis but in reality tastes like fermented sweetened stems. Might be an acquired taste, but not for now. 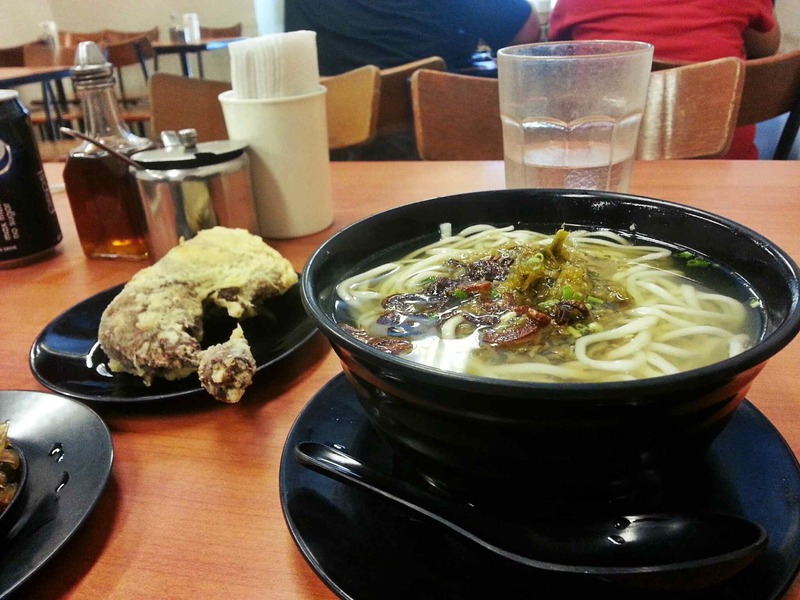 If I were to come back, it would be for the dry noodles or more dumplings this time. As you can see, I am a sucker for dry noodles / pancit, or maybe it’s just the heat. 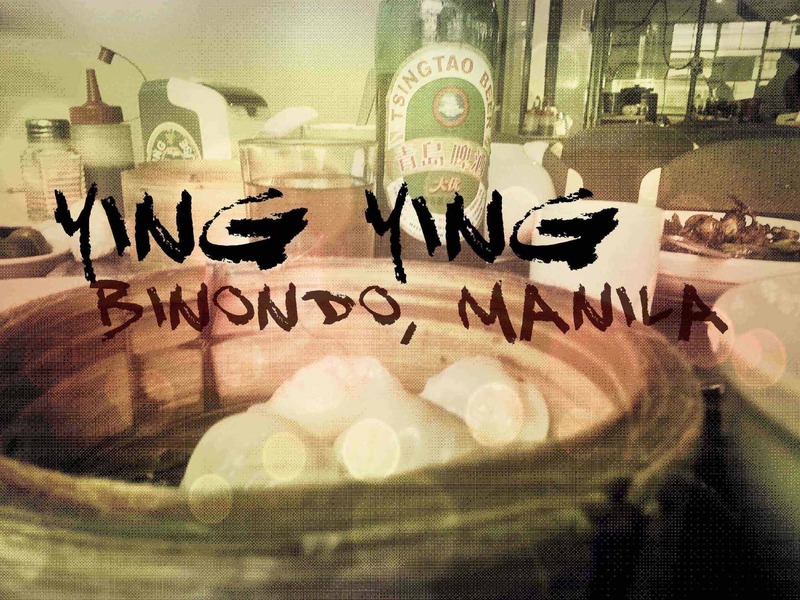 I know that there are so many other joints to discover and conquer in Binondo, so I should probably call this the first leg of the food trip. Chicken leg. Yeah.